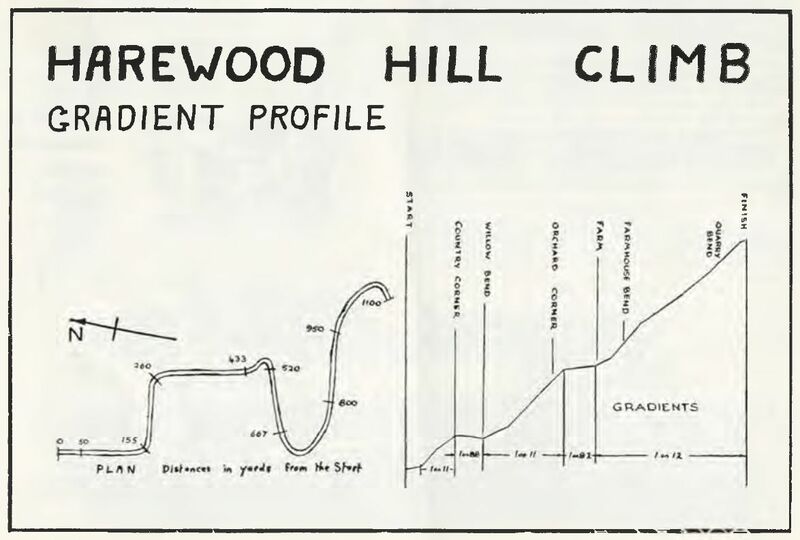 8-July-1984 Guyson Harewood Hill Climb Championship Ray Chappell ? ? ? 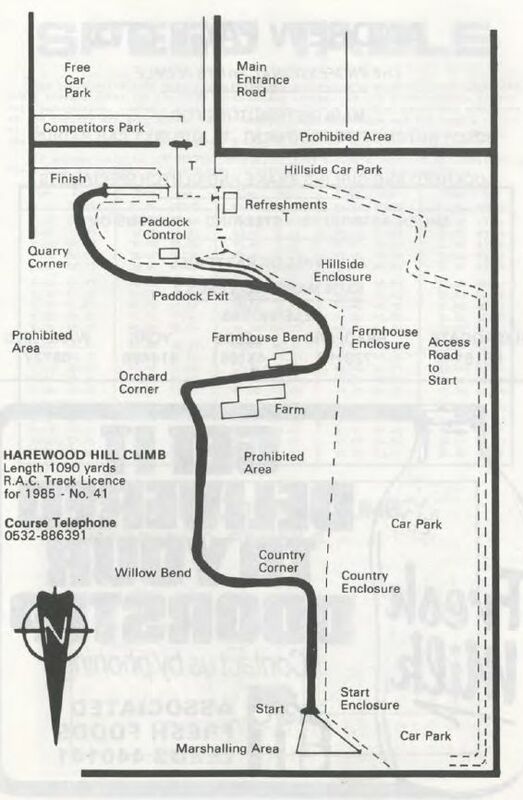 11/12-May-1985 The Harewood Members Championship Speedclimb Graham Barnes ? ? ? 20-July-1986 British Hillclimb Championship 1986 Graham Barnes ? ? ?